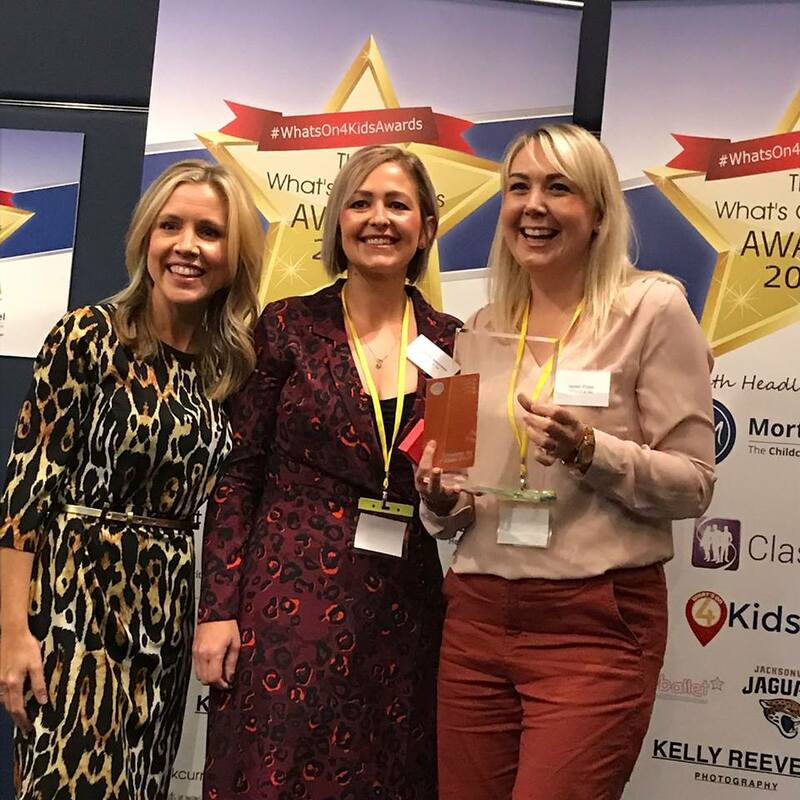 We’re so proud and delighted to announce we won the 2018 ‘What’s on 4 kids award’ for the ‘Best Independent Preschool Activity for the under 5’s’. We headed off to London for the awards last week and quite honestly did not expect to win. 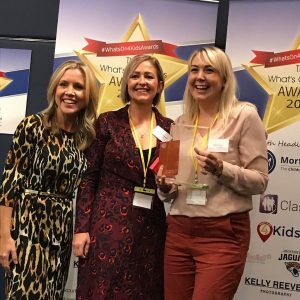 We were amazed that we were finalists and very happy to spend some time learning about and getting to know some of the most fabulous childrens businesses in the country. Actually winning was the icing on the cake. The awards are decided by public votes and therefore we won because our customers voted for us, the fact that so many people out there appreciate what we do and that they went out of their way to vote, means absolutely everything to us. We cannot thank you enough. We’ve put a lot into Believe & Be since we opened less than 2 years ago and being recognised for that, by the people who mean so much to us (our customers) is beyond words. Thank you Believers, you’ve made us so happy!